yippee! laura + ben's dreamy garden wedding is featured on one of our very favorite wedding blogs today! 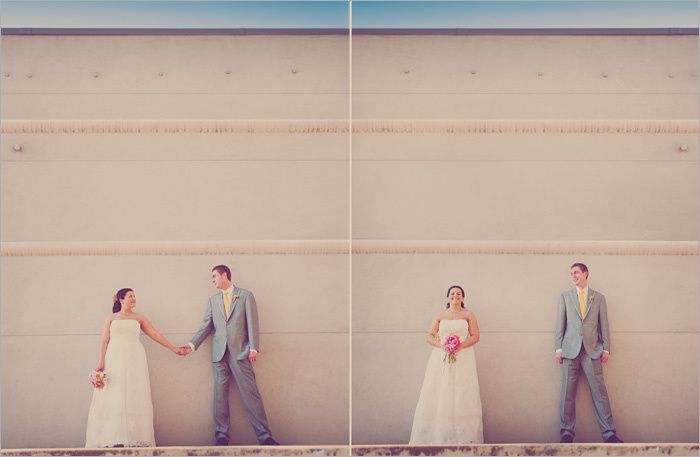 check out the feature to read more about laura's inspiration for their wedding! congrats again kirk + jeff, what an incredible wedding weekend! we know you both are going to have the happiest life together! our good friend, kirstin, over at weddings unveiled spotted kyndal + robbie's engagement session and asked to feature it today! hop on over to the completely unveiled blog to see the feature! congrats again laura + ben!